This is our century-- acentury of unprecedented changes-- captured for posterity in a series of stunning pictures. it's all there, from the 'war to end all wars' to the Middle East crisis; from spilitting the atom to nuclear disarmament; from the eraly biplanes to the first man on the moon. This is a book to treasure and enjoy as you leaf through its pages and ponder over its captivating images. With a foreword by Gerald R ford,38th President of the United States. 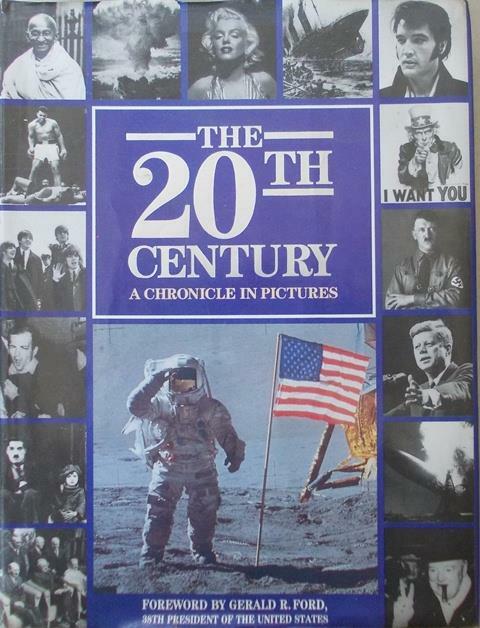 The 20th Century: a chronicle in pictures. This monumental volume provides a complete pictorial record of our century year by year, and is designed to be the classic reference work for the popular market.